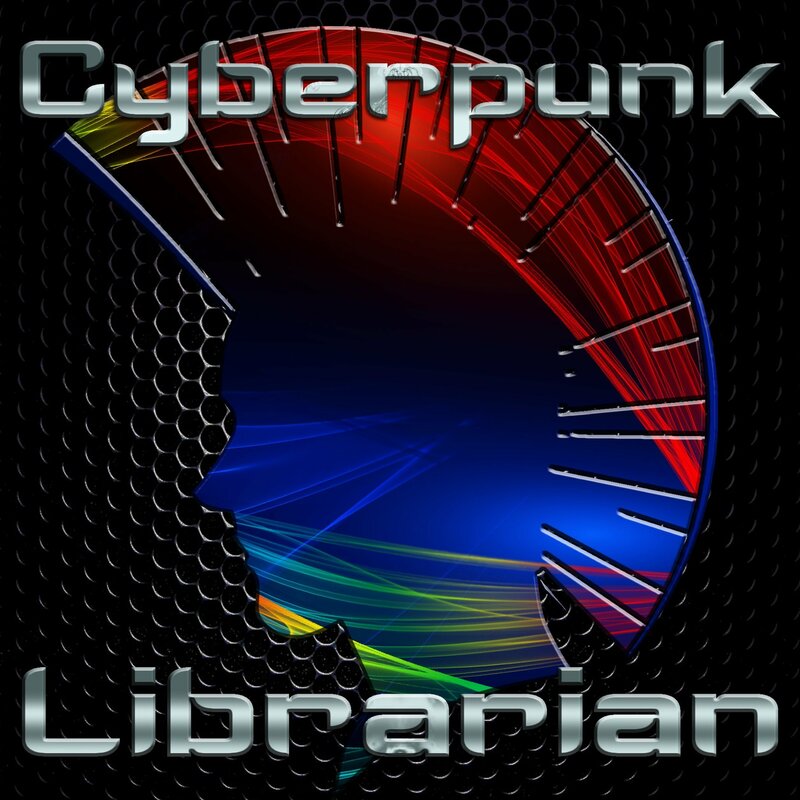 It’s been a while since a new episode of Cyberpunk Librarian dropped into the feed and there are a couple of reasons for that. The first, and easiest to understand, is that the topic of the show that I had almost 100% ready to go became the topic of a talk that I’ll be giving at the 2018 Innovative Users Group conference in Orlando, Florida. (More on that in a bit!) It seems a bit daft to give a talk before the talk so, instead, I’m going to do the presentation at IUG first, and then likely supplement it with an episode of the podcast. So I had to pivot, grab a new topic out of the list, and start working on that. Granted this all kind of happened right around the holidays, so that added another layer of complexity into the mix. The second reason requires some explanation. A new year is upon us and that certainly seems to be a good time to have a look at things and see if any improvements can be made. I’m not one to make new year’s resolutions because I think those things are doomed to failure from the outset. If you need to wait for an arbitrary point in the cycle of a planetary orbit around a star, then you’re already starting out with the wrong mindset. Still, there is something about a new year that marks out a time to try new things, make some general improvements, and see if you can change something for the better. I’m hoping that I’m doing exactly that, beginning with this post and what will be a series of a few more posts over the coming days. You know what? I really don’t need to keep any of this stuff. I really don’t write a lot of blog posts here on Cyberpunk Librarian, not anymore and certainly not like I used to. So I decided to do something a bit radical – reboot the site as nothing but podcasts, with maybe an update post as needed. But I hit a problem early along the way and there’s only one way to fix it, or at least fix it easily. One of the reasons I left GoDaddy was because the service I’d subscribed to for web hosting didn’t support the newer versions of PHP. When you’re running a WordPress based site, that can be bad news. 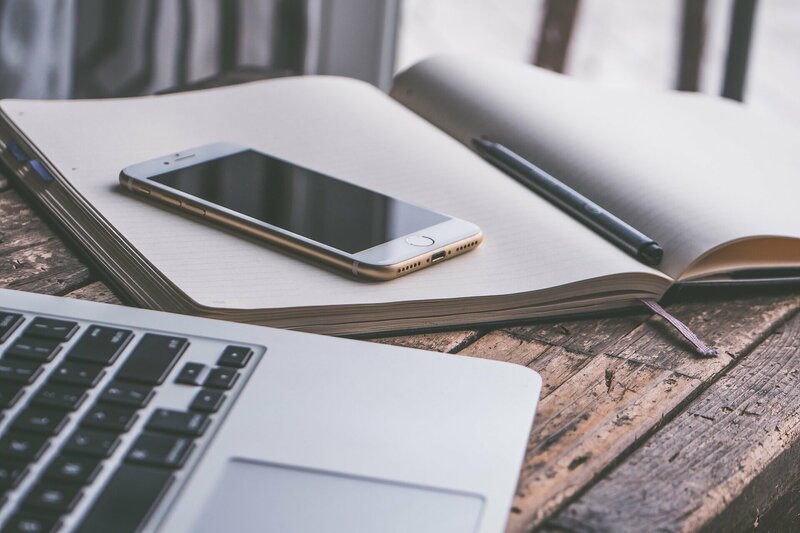 It can be bad news from the upgrade-ability of your CMS, from the standpoint of security for your website, and especially for your WordPress plugins and extensions. WordPress gets a major update every now and then as they work on the project. Meanwhile, an extension or plugin can get a major update because it’s Thursday. That’s kind of what happened with the plugin I use to publish the podcasts. Seriously Simple Podcasting totally broke one fine day because it now requires a version of PHP higher than what GoDaddy offers on my web hosting package. At that point, I literally couldn’t activate the plugin anymore. I’d been thinking about leaving GoDaddy hosting for a while, and now seemed like a pretty good time to go. 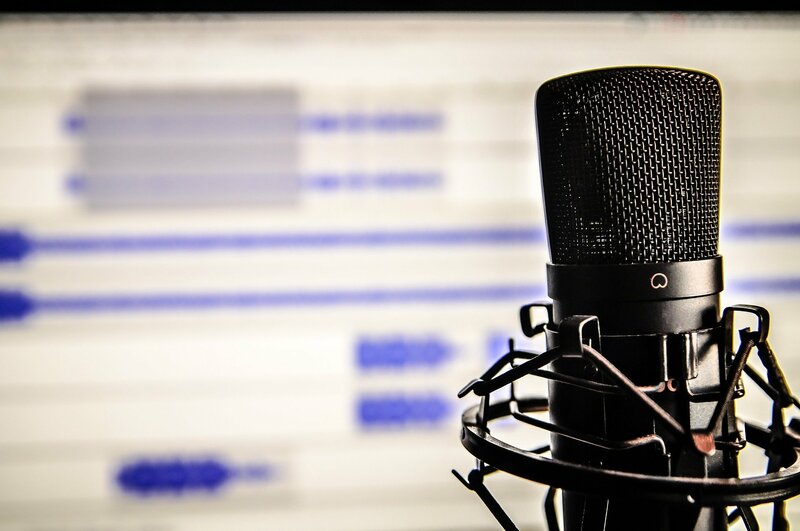 I asked for advice as to where a library minded guy could host a library tech podcast using WordPress and I got a response from a friend of mine, Polly-Alida Farrington. Now, when the lady who literally wrote the book on WordPress in libraries recommends a WordPress hosting solution… you should probably listen. And that’s how I wound up on SiteGround. So because the Seriously Simply Podcasting plugin was broken on GoDaddy, it was difficult to transfer the podcasting information over to SiteGround. As such, I’ll have to re-post all of the podcast episodes here on the new site. I’ve gotten started on that and it’ll take a few days, but we should be back up and running and a (mostly) podcast focused site here very soon! And then, after that, finally, new episodes!